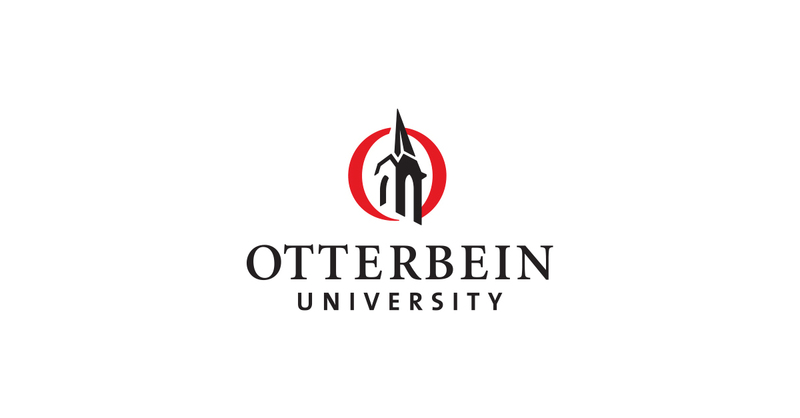 WESTERVILLE, Ohio–(BUSINESS WIRE)–Otterbein University is leading an effort in the heart of Westerville to unite innovative research and development with a liberal arts approach to problem solving and education. An unprecedented partnership between Otterbein University, JPMorgan Chase, the City of Westerville and JobsOhio will establish a financial technology (fintech) research and development (R&D) arm of JPMorgan Chase to The Point at Otterbein, located at 60 Collegeview Road, Westerville. The partnership was announced at a joint press conference on Sept. 21. The partnership will create a unique, forward-thinking educational opportunity for students, as well as 75 -100 full-time jobs. Twenty percent of each project team working at The Point will be made up of Otterbein students from all disciplines. Projects will cover fintech research and development topics, including robotics through Otterbein’s automation lab in systems engineering, software development, testing and support, design, user interface and more. The fintech innovation spaces will be assisted with a JobsOhio R&D Center Grant, which facilitates the creation of corporate R&D centers in Ohio to support the development and commercialization of emerging technologies and products. Through this unique partnership, Otterbein, JPMorgan Chase, the City of Westerville and JobsOhio will each harness the others’ strengths and resources to drive innovation and work together to create better digital experiences for our customers of today and tomorrow while educating and developing the next generation of talented workers.